At least worth a watch. I liked the movie more than I expected, it was interesting, got scared at times and the acting was pretty good. 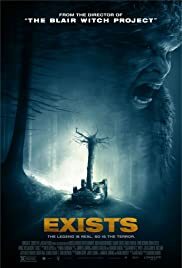 This is the first movie about Bigfoot I watch, the monster is quite popular in the US but outside the country is a myth or a legend that few people know, so the idea of watching a movie about Bigfoot didn't thrill me but luckily the movie was better than I expected, well-developed and interesting. 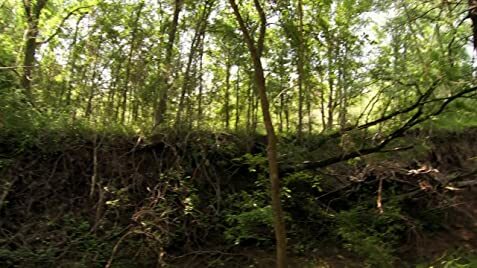 What I liked the most about the movie was the fact that you could see Bigfoot, the beast showed up many times so you could appreciate its face, hands, foot and the whole body also the costume of the beast was quite good, besides I liked the way in which Bigfoot scared the boys before attacking. 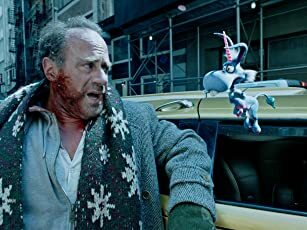 On the other hand what I least liked was the fact the beast didn't kill like a beast, if you wanna see a movie about monsters, the least you could expect is a bloody death. I gave 6 stars out of 10 because and although the movie was fine it could've been much better, but worth a watch.